First Listen: Erin McKeown, 'Manifestra' Manifestra often mutes the singer-songwriter's genre-shredding side in favor of pointed folk songs about foreign policy, the death penalty and income inequality. Still, there's a certain springiness to the arrangements, thanks to a crack band whose horns, keyboards and strings exude elasticity. Erin McKeown's Manifestra comes out Jan. 15, 2013. When assessing music, words like "independent" — and especially "indie" — get tossed around like so much confetti, often to describe works that aren't independent of anything. 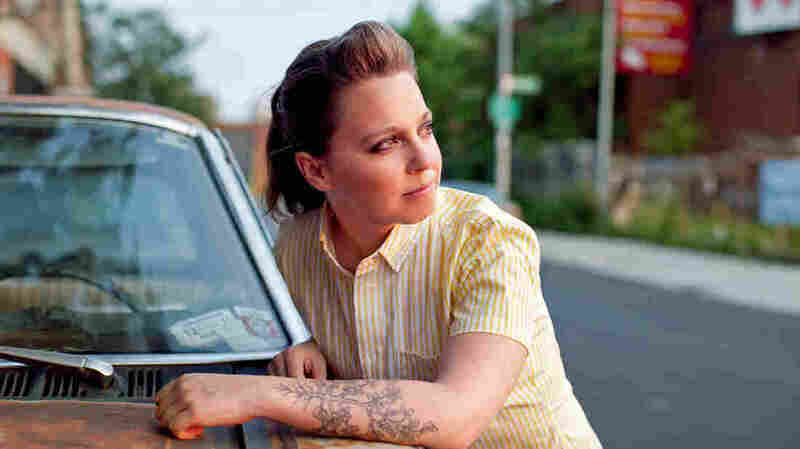 Particularly at this point in her many-hyphened career, Erin McKeown is a genuine independent: Her seventh album, Manifestra, is self-released, following a succession of detours and hairpin turns that have led her through folk, pop, rock, jazz standards and swing, along with many hybrids thereof. Unbound by trends or mainstream commercial considerations, she's fully free to explore and surprise. Listening to her most nakedly political songs — like "Baghdad to the Bayou," a new collaboration with MSNBC's Rachel Maddow — it's a little too easy to forget how playful McKeown's music can be. And, true to its title, Manifestra (out Jan. 15) often mutes the singer-songwriter's genre-shredding side in favor of pointed folk songs about foreign policy, the death penalty and income inequality. Still, there's a certain springiness to Manifestra's arrangements, thanks to a crack band whose horns, keyboards and strings exude elasticity. And, for those who like their heartfelt storytelling and unflinching protest music without accoutrements, the crowd-funded album also features a "Deluxe Edition" with an extra, second version of Manifestra — just McKeown and an acoustic guitar, so none of the words get lost.